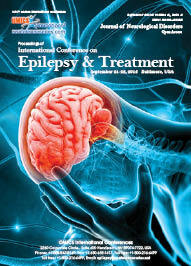 The interest in cannabis-based products for the treatment of refractory epilepsy has skyrocketed in recent years. 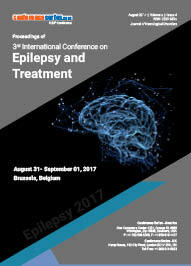 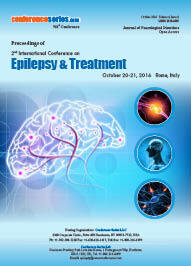 Treatment-resistant epilepsy (TRE) affects 30% of epilepsy patients and is associated with severe morbidity and increased mortality. 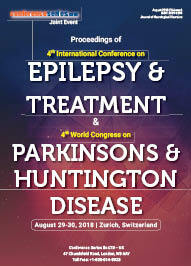 Cannabis-based therapies have been used to treat epilepsy for millennia, but only in the last few years have we begun to collect data from adequately powered placebo-controlled, randomized trials (RCTs) with cannabidiol (CBD), a cannabis derivative.